Norbar Torque Tools has launched a new digital scale mechanical torque wrench specifically designed with garage professionals in mind. The new ClickTronic wrench combines the proven mechanism of the company’s popular Professional wrench, with a new easy-to-read display which will significantly reduce setting errors. The new wrench is accurate to within ±3% of reading, which meets and exceeds ISO6789:2003. The new tool has multiple torque units which means that users can work in their preferred units of measurement; imperial, S.I. or metric. Additional features include a USB charging point, which uses a rechargeable lithium ion battery, and a push/pull lock and adjustment knob which has a coloured band to clearly indicate that the wrench is in an unlocked position and ready to be set. 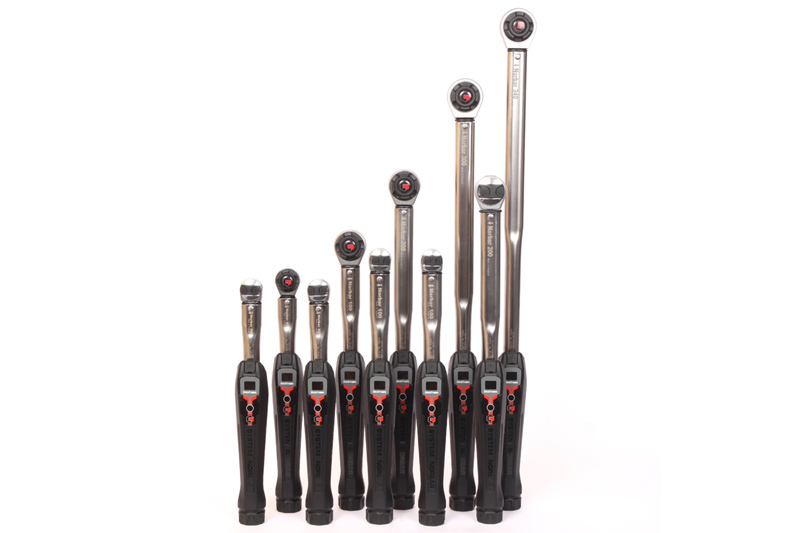 It’s also equipped with a Timestrip®, unique on a torque wrench, which provides a visual indication of when the wrench needs recalibration. For further information on Norbar, please click here. Next : Counterfeit Lighting – Fake Britain!